To keep our flame alive! During April 24-26 different activities were scheduled to create and share ideas: starting from registration, welcoming cocktail, the general assembly, suppliers trade show, the group dinners and closing party; we had an opportunity to connect, generate ideas and talk about our experiences. We strengthened our relationships in a very productive way. Once more, we excelled at growing together. On the other hand, the candle manufacturers and suppliers had the opportunity to attend workshops that ignited the flame of evolution: Leandro Nogueira from Sao Vitor presented “how to choose the best wick for different candles” and then we enjoyed the Digital Marketing masterclass offered by the expert Mauricio Duque. 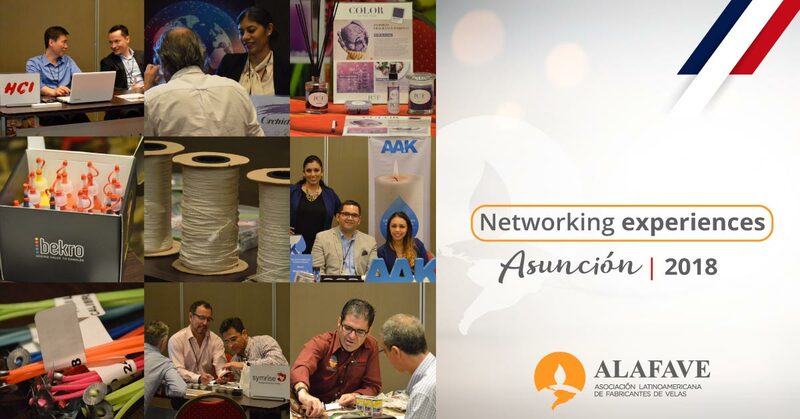 The networking, brainstorming and the participation of each of you made us enjoy one more time from this ALAFAVE Congress 2018. We had strong and dynamic debates about our present, about our passion in form of a flame, and about our future as a family. We invite all our members to read about the general assembly’s results, in the only members section in our web site. 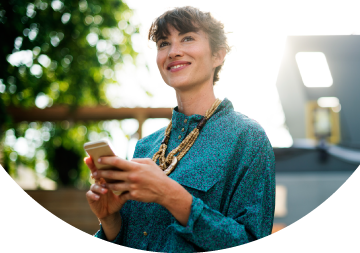 If you are up to date with your membership fee, make sure to have your password and user name to take advantage of all the technical information, digital links to the latest regulations in the candle industry, picture gallery, etc. Thank you for being part of this great family. 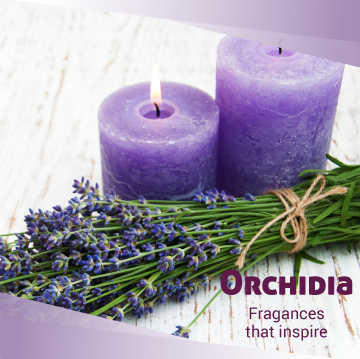 See you in our World Candle Congress 2019 in Barcelona!